Are you looking for professional servicing and repair at an affordable price? 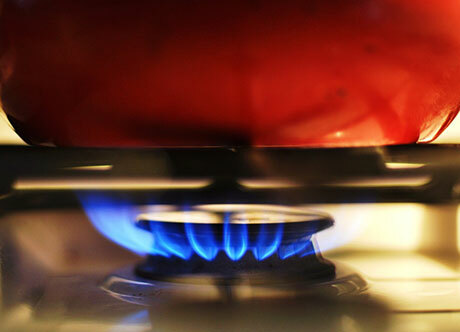 ST10 GAS offers a wide range of gas and oil appliance services and repairs, including gas fires, s covering a large area from Ashbourne to Leek to Uttoxeter and everywhere in between. Call 07988 139 528 for a competitive quote. ST10 GAS have a trustworthy team of Gas Safe registered and OFTEC qualified engineers. That is why no matter what trouble you have with your domestic heating systems and appliances, we offer you a safe and reliable solution. We can carry out annual checks on your gas appliances to give you and your family the assurance that they meet safety standards and are running efficiently. Be it a gas fire, an oil boiler, a gas cooker or your central heating, we carry out repairs quickly and efficiently. We have access to a vast range of parts so that you won't have to endure a long wait for your repairs. You can trust our team to inform you if a repair is going to cost more than a new appliance installation, because we want to save you money. We are Gas Safe Registered (formerly CORGI) and Worcester Bosch Group Accredited. We keep you and your family safe and save you money. Fill in the form, call us on 07988 139 528 or 01538 702 763 or email us for a no-obligation quote.